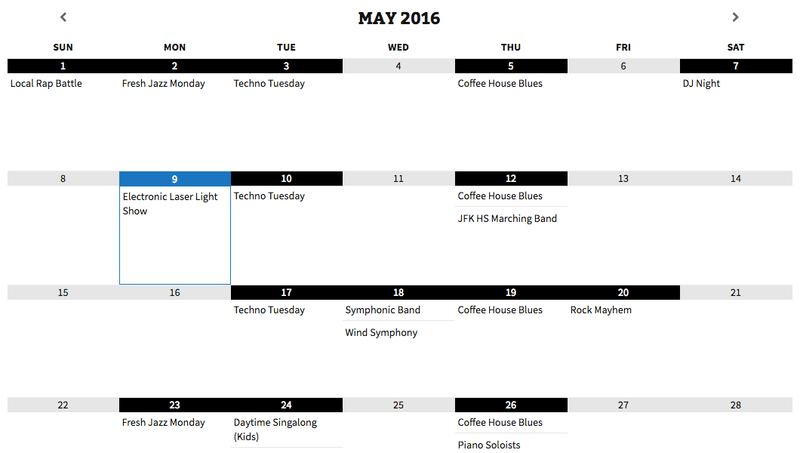 Show your events by month, week or in a list. Quick to setup. Fine tune to your needs. Mobile responsive. Beautifully designed. No need to add new events to WordPress. Just keep adding to your Google Calendars like you already do. 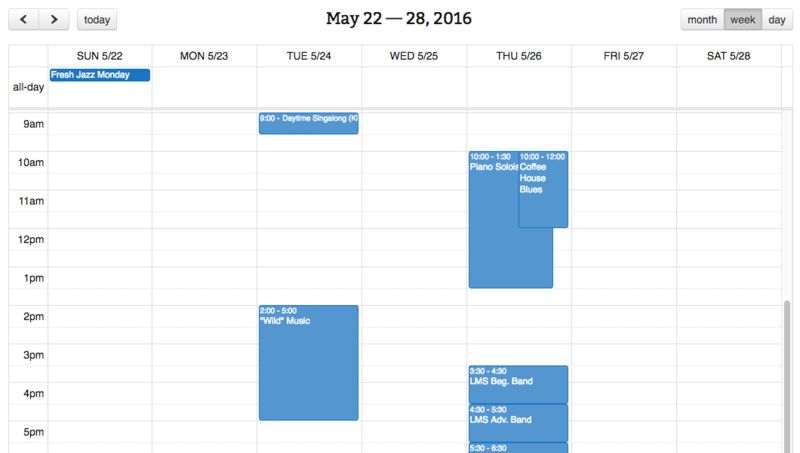 Show off your calendars in month, week, day or list views. Color code events and customize the design to your liking. Out of the box calendars are mobile responsive including touch support. 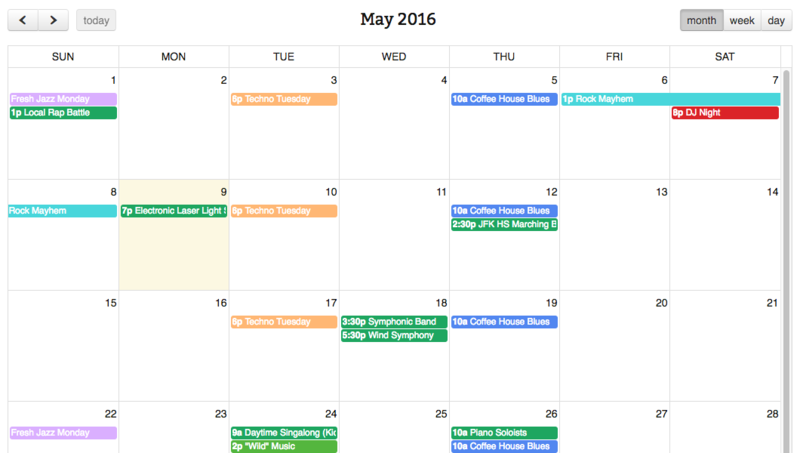 Go beyond the basics with our premium add-ons FullCalendar and Google Calendar Pro. We also integrate with other plugins like Event Calendar Newsletter for sending events. Updating Simple Calendar plus add-ons is a breeze: one click and you're done. We take the pain out of updates so you can stay focused on your work. This website and the software sold here are not affiliated with Google, Inc.